Bump In The Morning (Prod. by Chrishan), the latest cut from Chrishan which features Kid Ink on the assist. It dropped on Saturday, July 28th, 2012. Chrishan's horizons are broadening with each new release, and In The Morning (Prod. by Chrishan) is no exception. It's a worthy addition to a catalogue that has seen much growth since Chrishan stepped foot in the rap game. We're looking forward to hearing more. Check out Chrishan on Porsche Carrera. 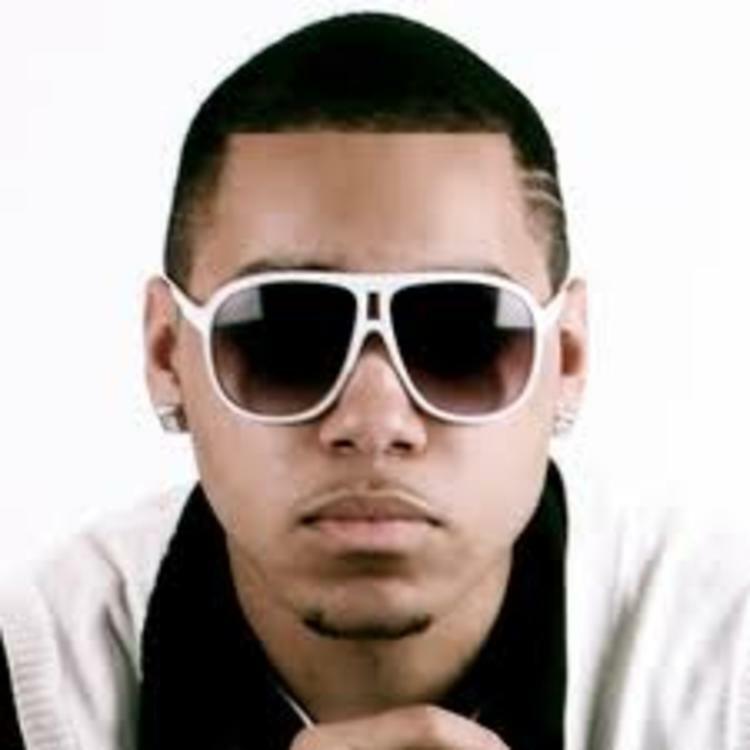 Check out Chrishan's profile page for the most recent info, news, songs, and mixtapes. Did you enjoy the features on this song? Can you dig it? Got medulla out in Cuba"